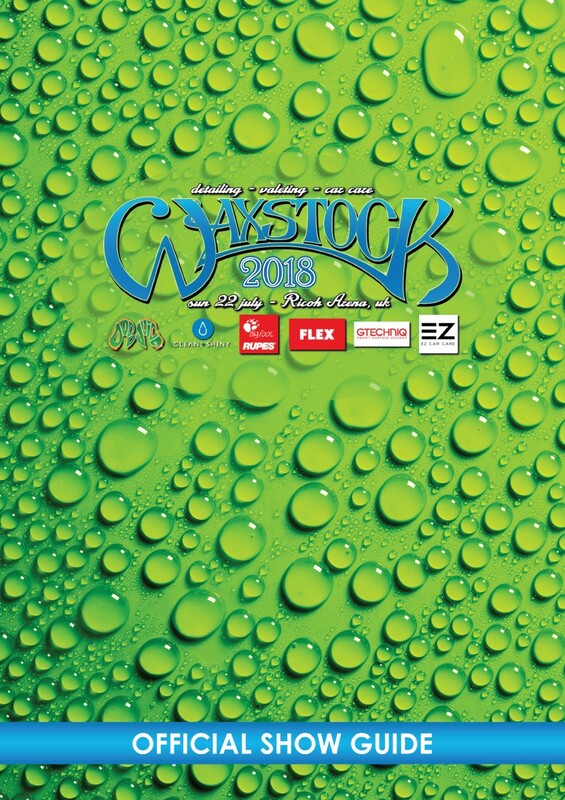 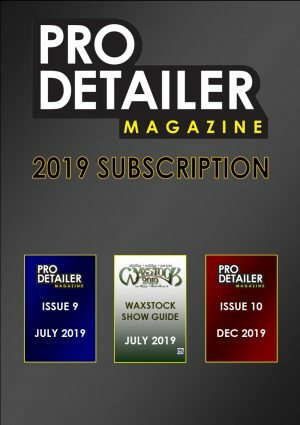 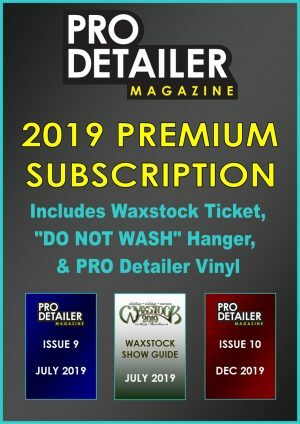 The 2018 Waxstock Show Guide was available free on the day but for those who have lost theirs or wish to have a copy, we have a limited number left after the show. 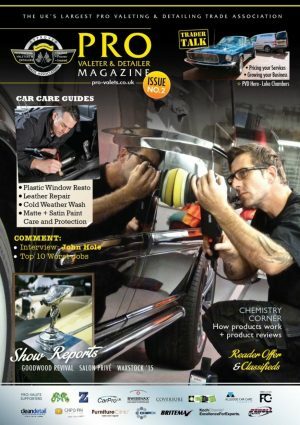 This years guide has the full report on the 2017 event packed with photos, it also has the timetable and floor plan for the 2018 event. 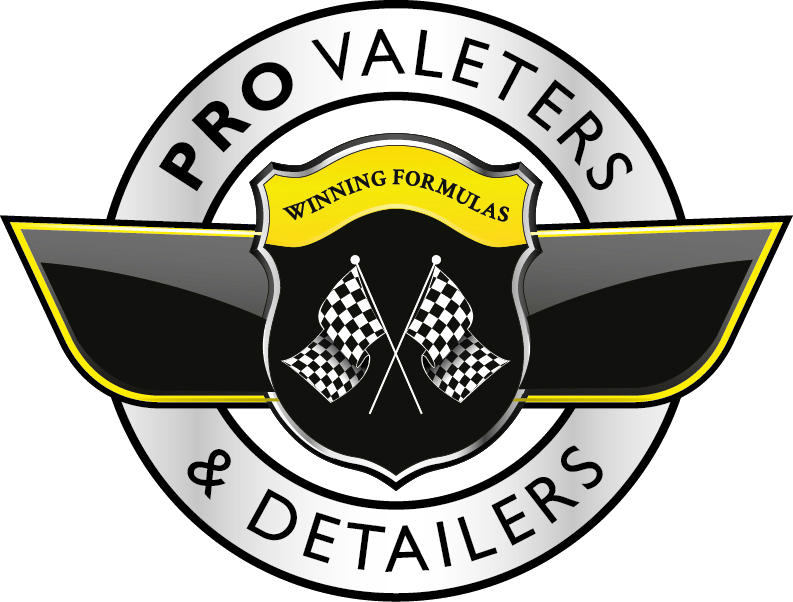 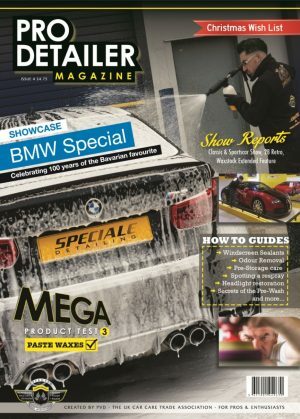 We have also introduced some exhibitor showcases and a vast article on turning your enthusiast passion into your profession.